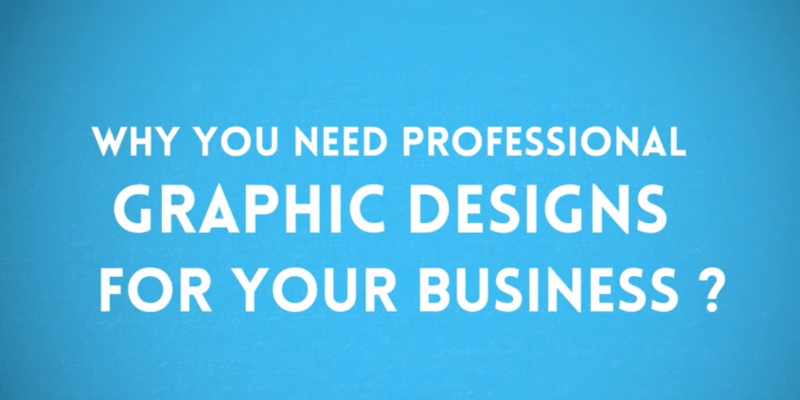 [Video] Why You Need Professional Graphic Designer For Your Business? Looking to source a creative and unique logo for your business? Launch a logo design contest today! Previous Previous post: How To Increase Facebook Followers By 200%? Next Next post: How To Outsource Design Projects At Designhill?